Unprecedented planning by state and local authorities, law enforcement and the insurance industry established what is being called a national model for protecting the public from fly-by-night contractors in the aftermath of a natural disaster. 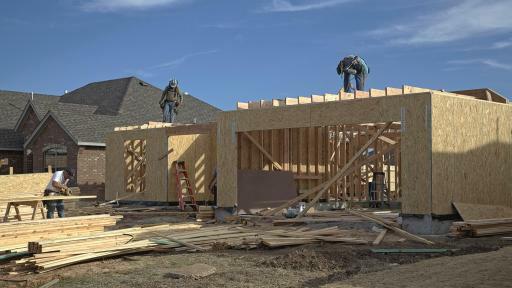 According to the National Insurance Crime Bureau (NICB), preparation in advance of the F-5 tornado that devastated the city of Moore and surrounding areas in May 2013 resulted in a well-coordinated effort to ensure that roofers and other contractors who swarmed into the area in the hours and days after the storm were properly licensed, insured and authorized to work in the area. 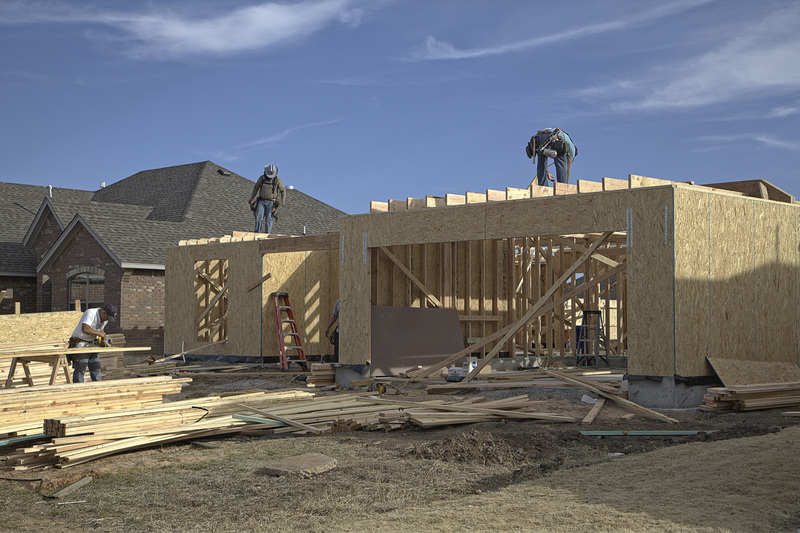 Local police assisted the Oklahoma Insurance Department Fraud Unit in patrolling the area and keeping suspected fraudulent out-of-state contractors from doing work unless all protocols were followed. 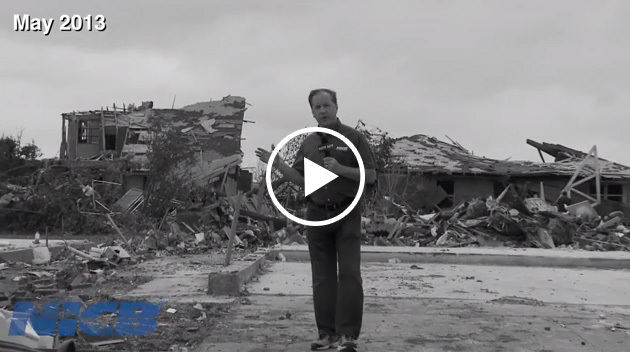 For an update from Oklahoma, watch this video. 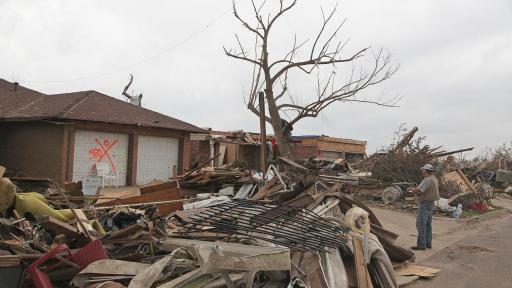 Oklahoma City was the site of the recent 2016 National Tornado Summit where Oklahoma Insurance Commissioner John Doak told NICB, “It’s much easier to fight fraud on the front end rather than on the back end.” Doak and others said the insurance industry did a highly commendable job of responding to the catastrophe and paying claims as quickly as possible. However, some homeowners who signed contracts or turned over money to contractors before the work was done have found themselves out of luck after the insurance claim money was taken by the contractor. He said insurers have begun issuing bank debit cards to policyholders in an effort to provide funds as soon as possible, while at the same time allowing the victims to avoid turning over their claims check to a possible scam artist. Thanks to the planning efforts, the number of suspected fraud cases has been far less than expected in the aftermath of such a devastating storm. But now, nearly three years later, the Oklahoma Attorney General’s Office is seeing a disturbing trend. Bays says many homeowners are now finding that they have liens filed on their property by subcontractors who may have purchased supplies or done some repair work, and were never paid by the general contractors. One such case led to the extradition of a contractor who had fled to Kentucky. 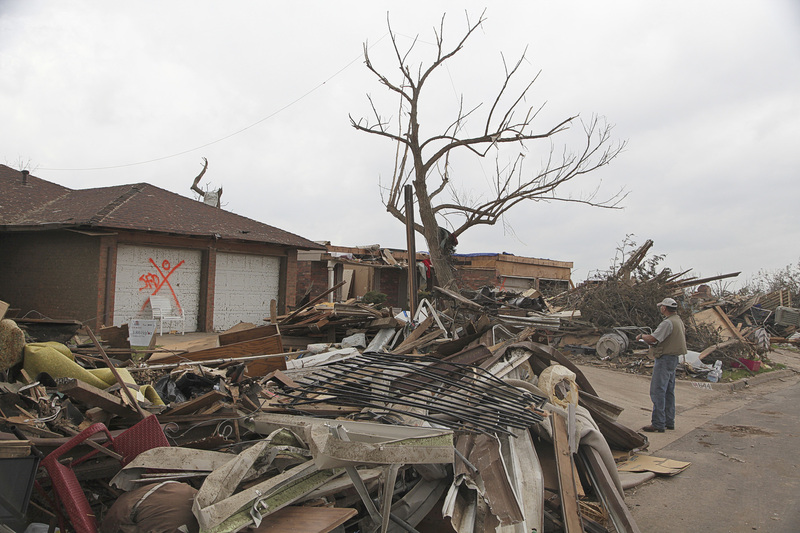 He was brought back to Oklahoma to face charges of embezzling $170,000 from storm victims. Never let a contractor pressure you to hire them. Never let a contractor interpret the insurance policy language for you. Get everything in writing, including cost, work to be done, time schedules, guarantees, payment schedules and other expectations. Ask for and record the salesperson’s driver’s license and vehicle license plate numbers. Make sure to review and understand all documents sent to your insurance carrier. Never sign a contract with blanks to avoid unacceptable terms being added later. Never pay a contractor in full or sign a certificate of completion until the work is finished and you have verified that it meets code requirements where you live. About the National Insurance Crime Bureau:Headquartered in Des Plaines, Ill., the NICB is the nation’s leading not-for-profit organization exclusively dedicated to preventing, detecting and defeating insurance fraud and vehicle theft through data analytics, investigations, training, legislative advocacy and public awareness. The NICB is supported by more than 1,100 property and casualty insurance companies and self-insured organizations. NICB member companies wrote over $395 billion in insurance premiums in 2014, or more than 78 percent of the nation’s property/casualty insurance. That includes more than 93 percent ($176 billion) of the nation’s personal auto insurance. To learn more visit www.nicb.org.